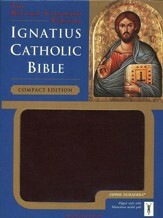 A ground breaking translation for modern minds. 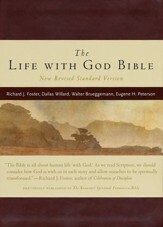 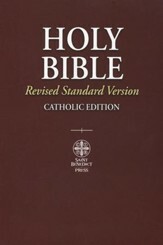 The Revised Standard Version is derived from the earlier American Standard Version Bible. 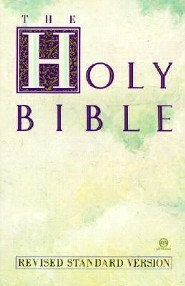 First published in 1946 (New Testaments), this version was the first clear competition for the King James Version. 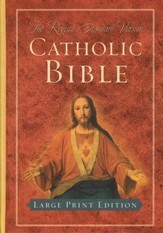 The intent of its authors was twofold. 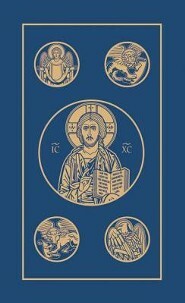 They wanted to remove old English words (like thou and thy) and further simplify the language while at the same time preserving the literal message. 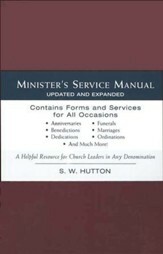 This version has been well maintained over the years and updated on a regular basis. 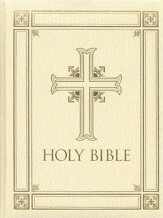 In 1952 the Old Testaments were added to make it a suitable Protestant version. 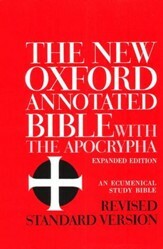 There was a full revision undertaken in 1952. 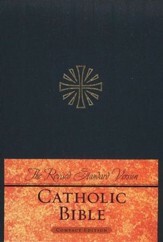 The full Catholic version was completed in 1966. 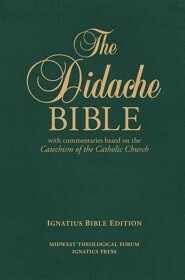 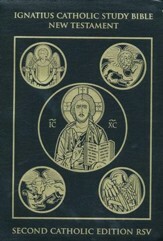 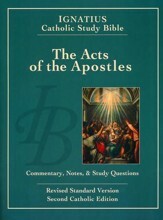 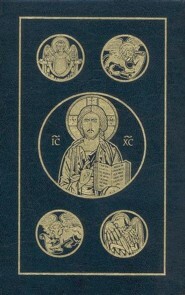 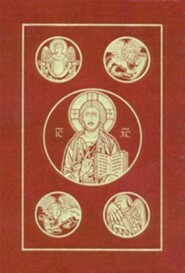 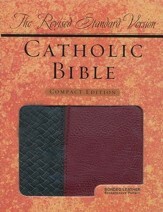 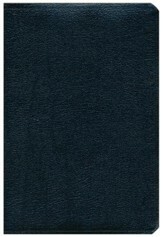 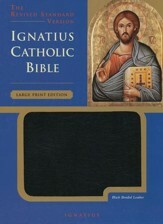 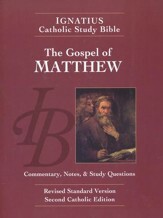 Several other edition were released in the 1970 and the most recent (second) Catholic version was finished in 2006.